3 Bedroom Terraced House For Sale in .. for Asking Price £375,000. 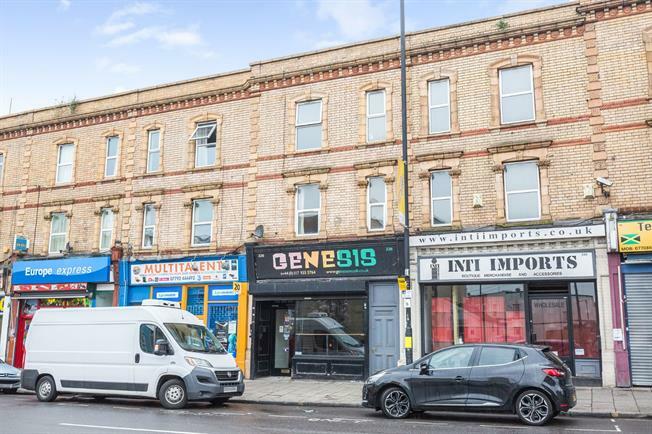 This commercial unit with 3 bedroom maisonette offers a superb investment opportunity. The Commercial unit has a 28ft shop floor with store room, kitchen area, WC and cellar. There is also a back yard. The maisonette is accessed via a separate entrance and is set over the 1st and 2nd floor. The accommodation comprises lounge, kitchen/breakfast room, 3 bedrooms and a bathroom. The shop and maisonette both have there own independent heating systems.